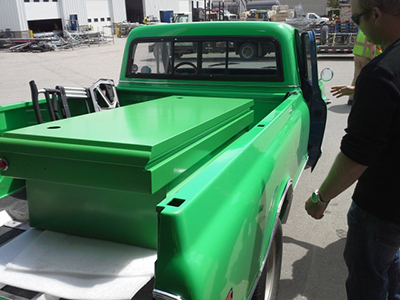 At Rite-Way Powder Coating, we use four different kinds of powder. 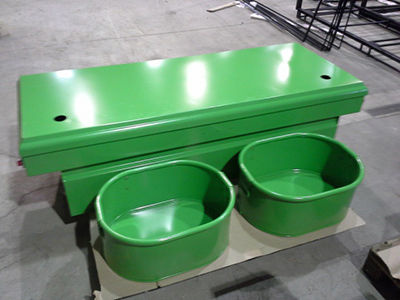 Epoxy coatings are the technology of choice for high performance applications. 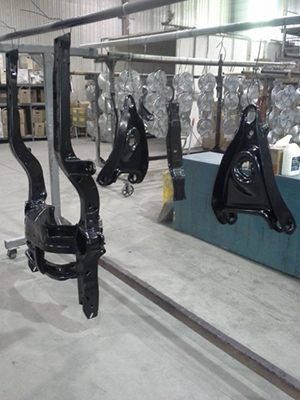 Combining outstanding salt spray resistance and excellent chemical performance with exceptional film hardness, epoxy coatings are often selected for functional or corrosion inhibiting applications such as industrial equipment, under-hood automotive, pipe coatings, or primers. They are not UV stable and must be top coated if used outside. With the mechanical film properties of an epoxy, but featuring the over bake stability of polyester, hybrid technology is an excellent solution. Hybrid powder coatings provide the benefit of both technologies with exceptional electrostatic spray characteristics that improve penetration into corners and recessed areas. 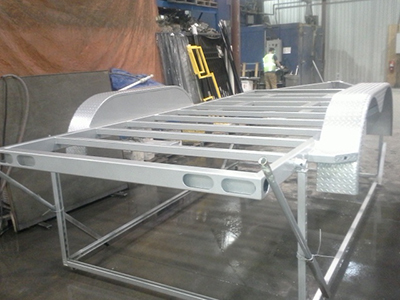 However, they are not UV stable and are used for interior applications only. Combining superior resistance to weathering and UV light with a high definition finish, urethanes are an excellent choice for finishing lawn and gardening equipment, outdoor furniture, electronic enclosures, and automotive components. With excellent colour and gloss retention, excellent over bake stability, and superior mechanical properties, polyester coatings are the optimal choice when coating a large variety of applications, including lawn and garden equipment, fencing, metal building products and heavy equipment. 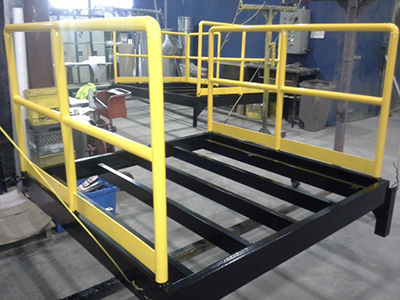 Talk to us at Rite-Way Powder Coating to ensure the proper powder is being used for your products.